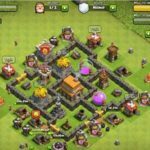 Clash of clans being one of the most popular games for android and iOS has got extreme attention on the internet. 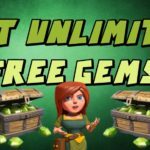 More people are being attracted towards the game due to its rising popularity and there are already millions of player playing it. 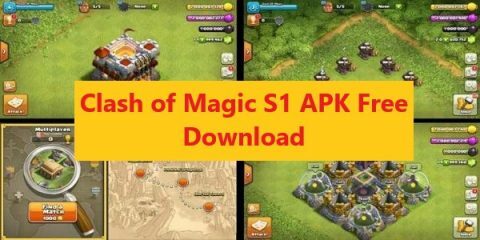 Clash of Clans is a game where you have to build your very own kingdom, upgrade it purchase troops and spells and attack on other player’s kingdom to acquire resources. 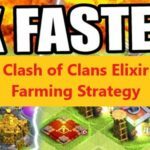 These resources are gold, exilir or sometimes maybe gems. These resources are used to upgrade kingdom therefore it has significance in the game. It is not necessary that whenever you attack other players and you will win. Result are pretty much unpredictable if you are not experienced enough in the game. You can get gold and elixir by damaging the opponent but a failure will result in deduction of trophies. Trophies are also gameplay component and used to rank your kingdom in the pool of millions of players. 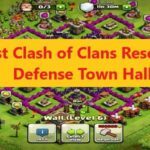 Today I’ll share some Clash of Clans attack strategy for town hall level 5, it is bit of generic and players with bit lower town level can also try it out. In this strategy you will need to unlock balloons and use them at its peak which is quite simple. 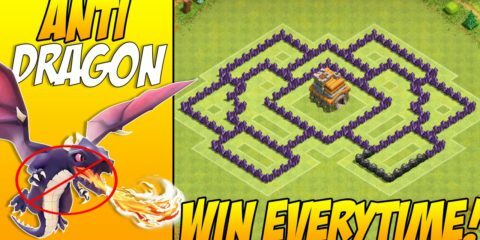 This requires 16-20 balloons, a lightning spell, 14 plus archers, your castle troops around 4 and more than 4 hog riders. If you can deploy more balloons go for it and use this strategy as discussed. 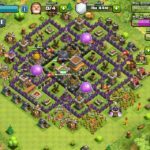 Once your composition of troops is perfect attack an opponent. 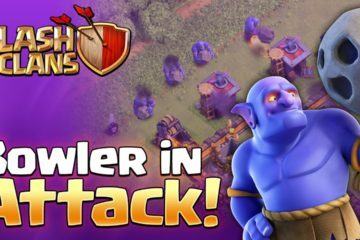 The very first thing you need to do is luring out the castle troop by using archers if needed use lightning spell. 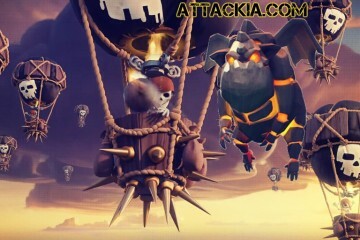 Now you need to take down air defense do that by using hog riders but before deploying them make sure there are no traps around the air defense, you can do that by dropping down an archer or other remaining troop, use spell if you haven’t earlier and destroy air defense by using hog riders. Now deploy your air balloons but not at the same position try different positions to prevent damage from air bombs and then wait for victory.